If you’re an employer in New York, now’s the time to review and update your sexual harassment training and policies to ensure you’re ready to comply with New York State’s new laws for preventing sexual harassment in the workplace. 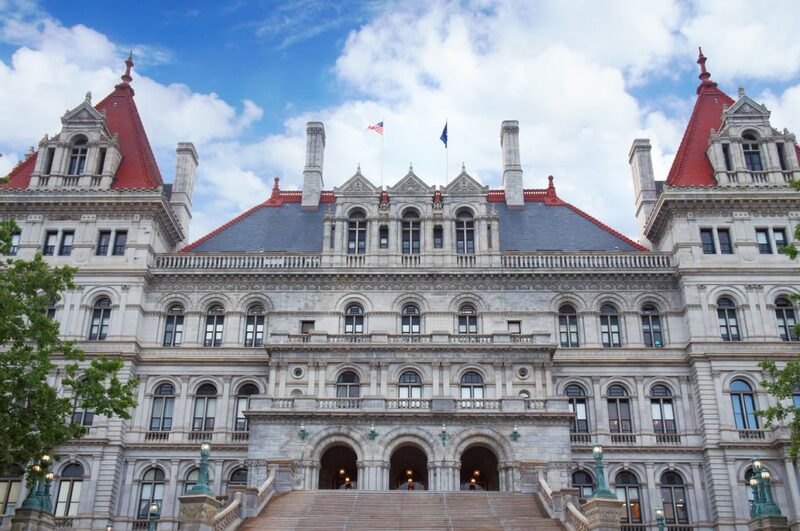 While the new laws apply to all employers in NY State, New York City enacted its own local anti-harassment laws, with additional requirements that apply to employers in NYC. Sexual harassment and abusive conduct in the workplace is a persistent problem that can affect anyone. Men can be the target of sexual harassment, too. 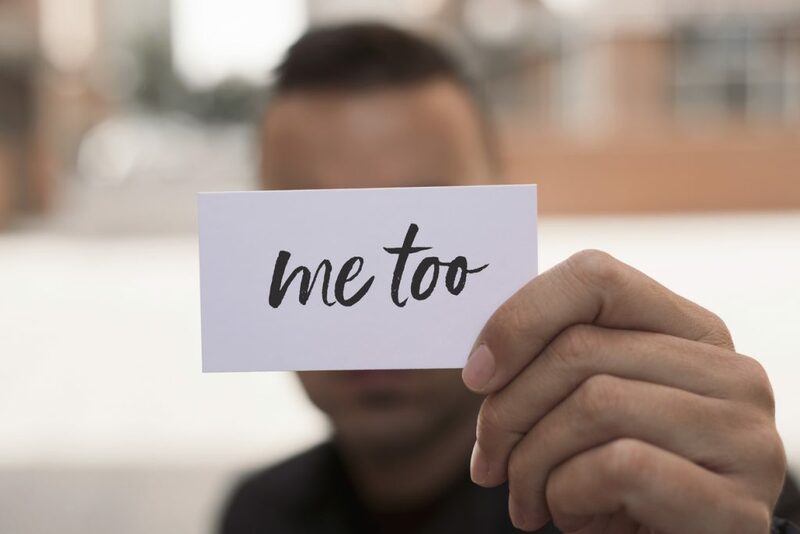 Nearly one in five — almost 17% — of sexual harassment complaints filed with the Equal Employment Opportunity Commission (EEOC) comes from men, according to a recent Washington Post article. 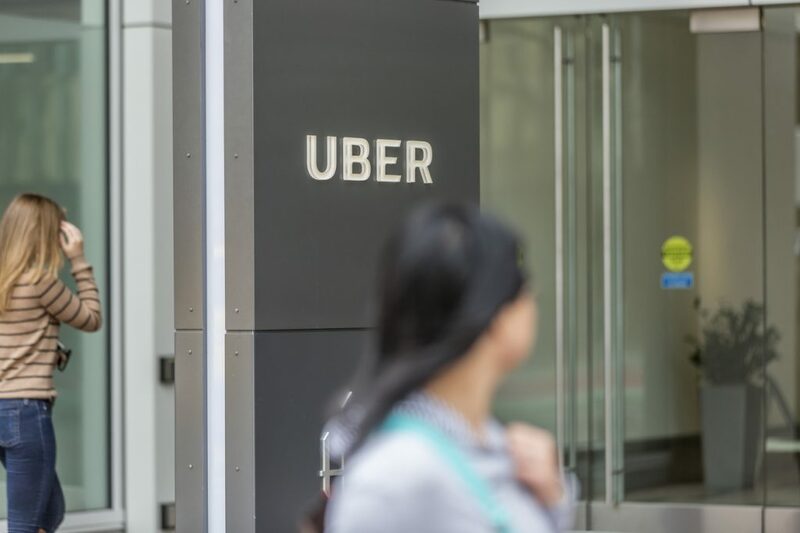 Before the wave of #MeToo and #TimesUp cases began piling up, Uber and its culture were triggering conversations about what can happen when online sexual harassment complaints are not taken seriously, and there is no real commitment to fostering a diverse workforce. 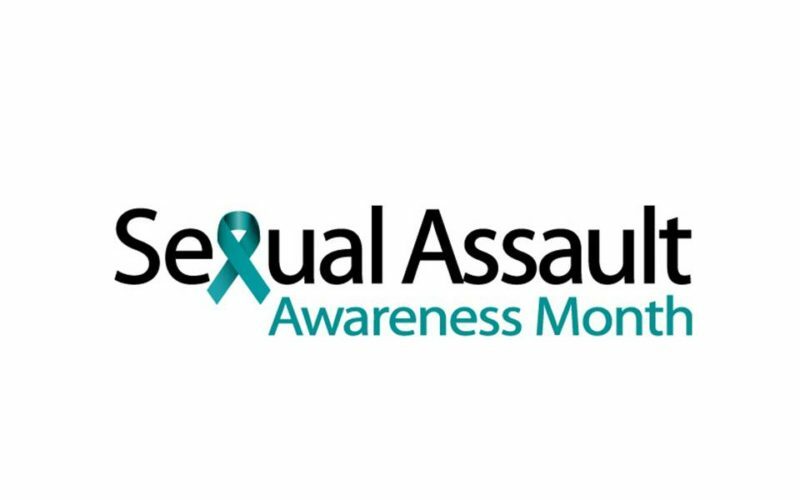 During April, another hashtag, #SAAM, (Sexual Assault Awareness Month) joins #MeToo and #TimesUp to focus awareness on preventing sexual violence and workplace sexual harassment.